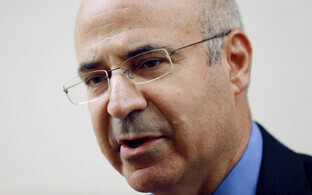 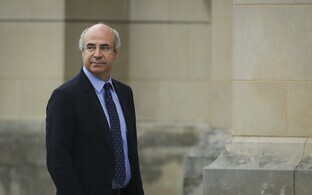 Bill Browder, CEO of investment fund Hermitage Capital Management and former employer of Russian lawyer Sergei Magnitsky, is seeking for a criminal investigation to be launched against 26 employees of the Estonian branch of Danske Bank who allegedly enabled the laundering of billions of dollars of dirty money through the bank, dailies Postimees and Äripäev report. 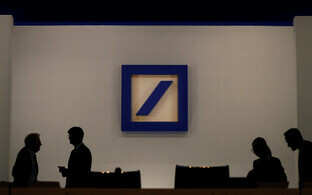 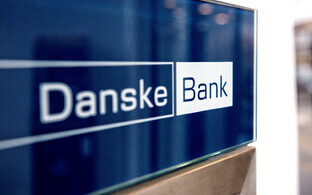 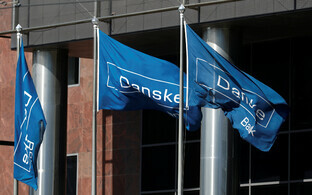 Hermitage Capital applied for a criminal investigation to be launched against 26 employees of Danske's Estonian branch. 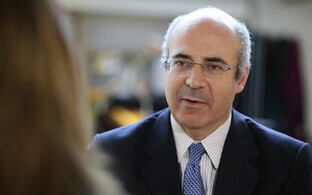 According to spokespeople for the Office of the Prosecutor General, they have received the report of criminal offence. 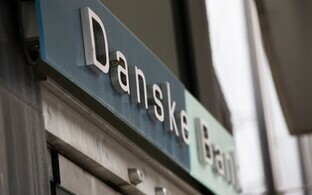 Aivar Rehe, former longtime manager of the Estonian branch of Danske Bank, asked to be called again for comment but later did not answer his phone. 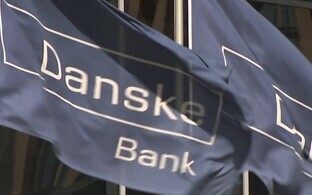 "Based on existing information available, a group of at least 26 Estonian employees of Danske Bank acted under the leadership of Aivar Rehe and were guided by the purpose of personal gain," it stands in the complaint addressed to Prosecutor General Lavly Perling and the Financial Intelligence Unit. 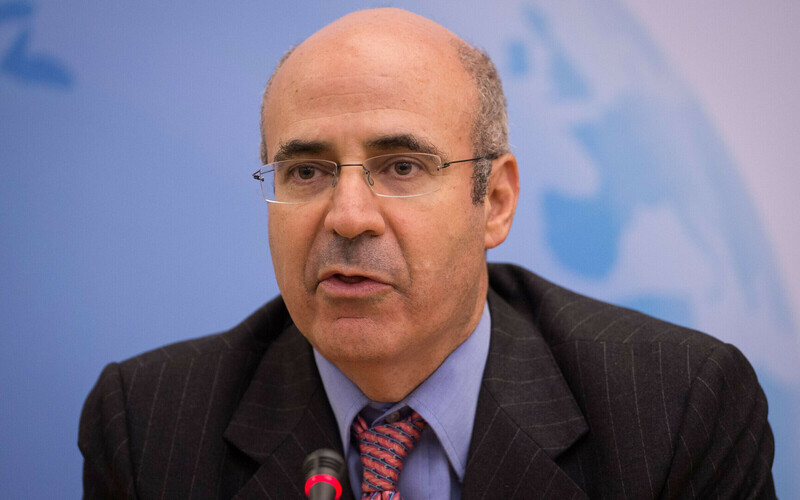 "The content of their activity to a great extent included creating opportunities for money laundering, aiding money laundering and concealing that activity. 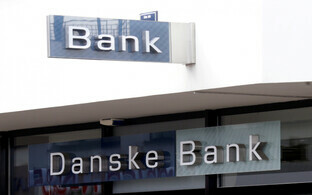 This activity involved at least 190 different bank accounts, of which the volume of the transactions of 21 accounts exceeded altogether $9 billion." 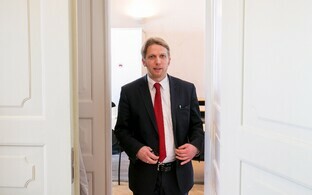 In addition to Rehe, other more significant names mentioned in the complaint include then-head of finance Ivar Pae, management board member Tõnu Vanajuur, personnel manager Liina Oks and head of corporate banking Marek Žáček. 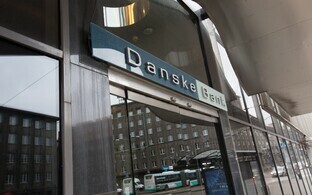 "This is a serious surprise for me; I am sincerely astounded," Oks said, adding that she did not know anything about the movement of money within the bank.